This post is authored by Jeremy Dallman, Principal Program Manager. 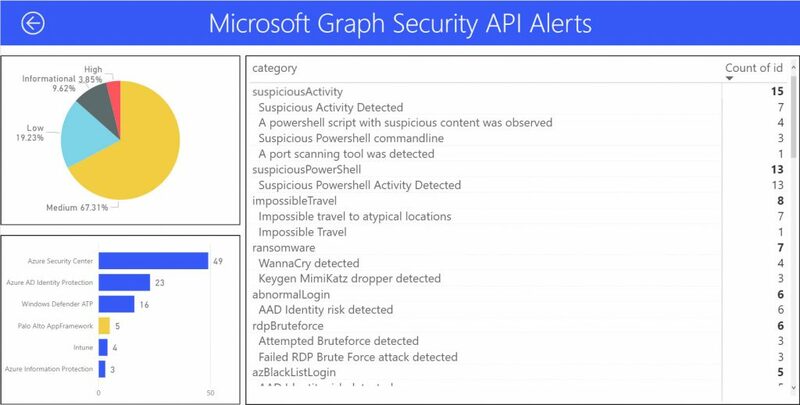 Our goal in building the Microsoft Graph Security API is to enable customers to share insights and take action across security solutions to improve protection and speed response. 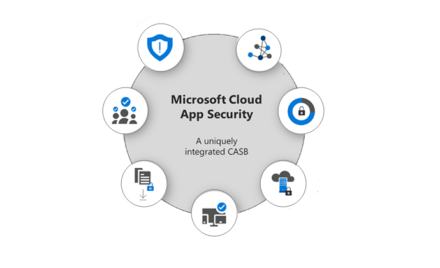 By creating a connected security ecosystem, Microsoft and partners can enable developers to simplify integration and alert correlation, unlock valuable context to aid investigation, and streamline security operations. Palo Alto Networks shares the vision of enabling better integration to benefit our joint customers. They are a member of Microsoft Intelligent Security Association and as part of the Graph Security API launch at RSA, we showcased an application that demonstrated the power of integration between multiple Microsoft and Palo Alto Networks security offerings. 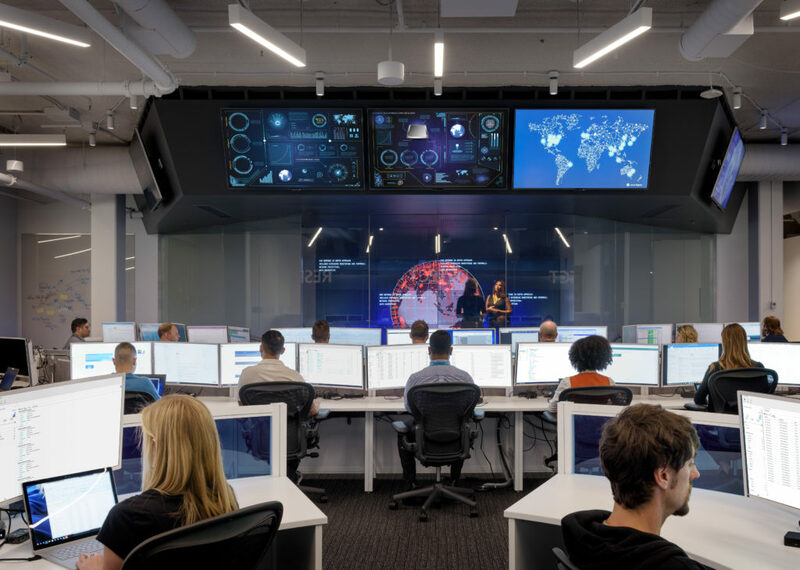 We demonstrated how a Palo Alto Networks provider for the Security Graph can prevent successful cyberattacks by correlating alerts from Microsoft with its threat intelligence, firewall logs, and automated firewall policy changes. Our close collaboration continues and this week at the Palo Alto Networks user conference, Ignite 2018, we will unveil the latest joint innovation. 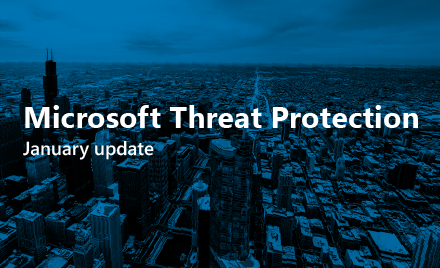 Microsoft and Palo Alto Networks have worked to connect the Microsoft Graph Security API and the Palo Alto Networks Application Framework with a provider that brokers interactions between the two platforms. We will also demo a Microsoft PowerBI solution that accesses information from both the Palo Alto Networks Application Framework and the Microsoft Graph Security API – giving our customers the ability to query and access all of their security data through a common interface. For those attending Ignite this week, be sure to join the Wednesday (5/23) 4:00PM session where Jason Wescott and Francesco Vigo will discuss the collaboration between Microsoft Graph Security API and the Palo Alto Networks Application Framework. If you aren’t at Ignite, visit the Graph Security API documentation or sign up to request access to the Palo Alto Networks Application Framework API to start exploring how you can take advantage of this powerful collaboration!